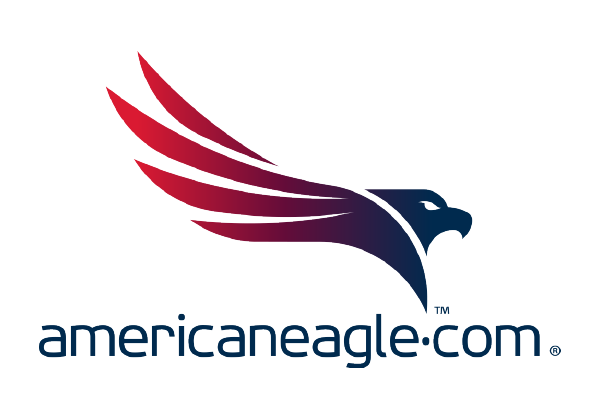 Americaneagle.com is an industry leader in professional website design, strategy, development, and hosting. 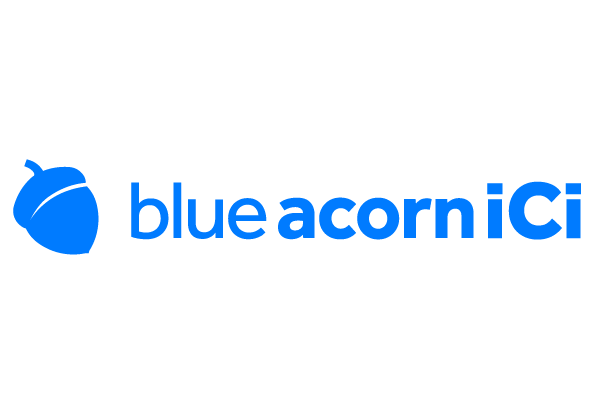 Blue Acorn is a premium eCommerce agency helping retailers and brands achieve eCommerce growth through a comprehensive, data-driven approach. 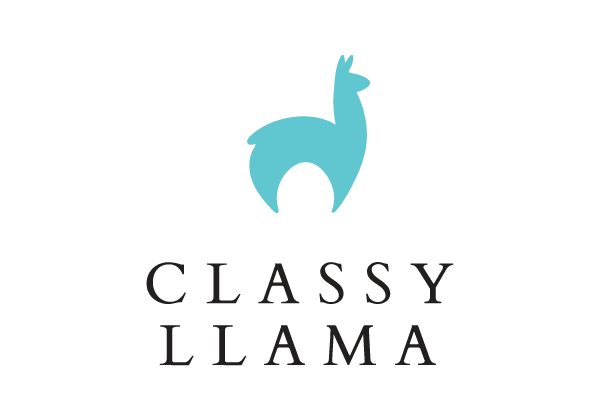 Classy Llama is an eCommerce agency consisting of salt-of-the-earth, efficiency-driven eCommerce veterans committed to delivering more by doing less. 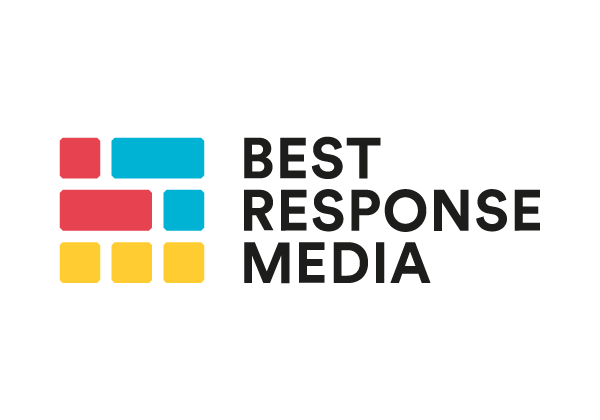 As Ecommerce specialists for over 20 years, we have honed our craft to become an award-winning agency, as well as a trusted partner for numerous online retailers. 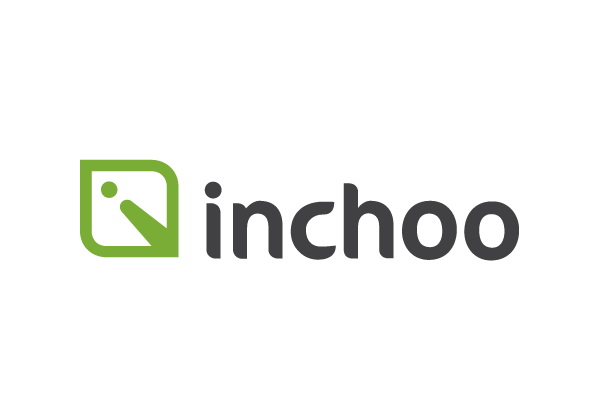 Inchoo creats top quality eCommerce solutions, with a complete set of services around Magento platform - UI design, custom development, online marketing, support and consulting to ensure your business growth. Specialists in high-growth Magento ecommerce and long-term working relationships. Six years a Magento partner. 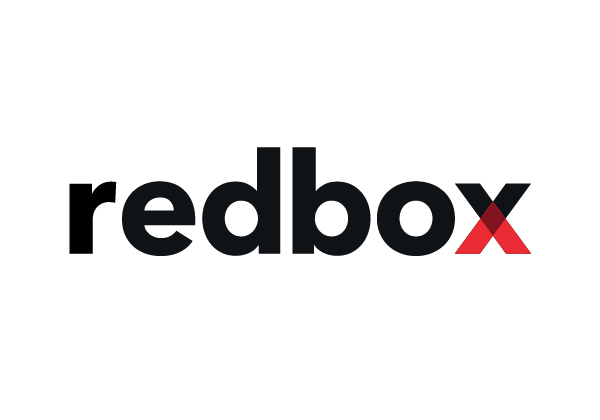 Redbox Digital is a leading global e-commerce consultancy, implementing multi-channel commerce solutions for leading retail brand and businesses. 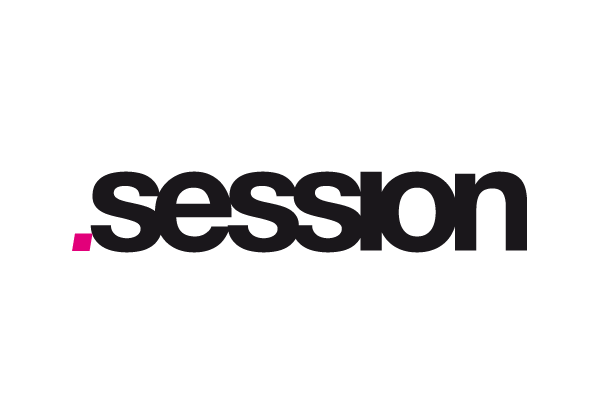 Session Digital works with global retailers and emerging brands to deliver complex eCommerce sites on the Magento platform. 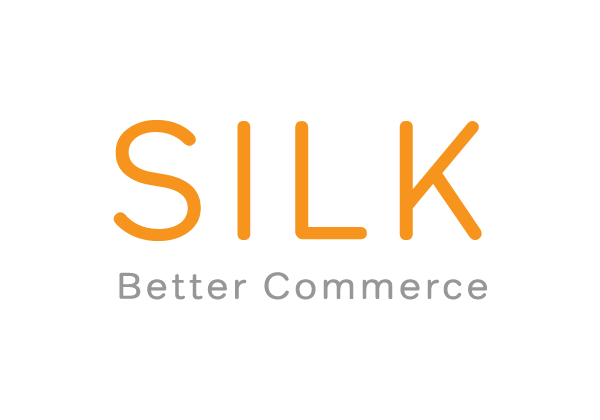 Launch an online storefront, integrate ERP, or improve brand recognition with the proven expertise of SILK Software. NYC Area Boutique Web Development agency with Magento Certified Staff ready to manage existing sites or tackle new e-commerce engagements. 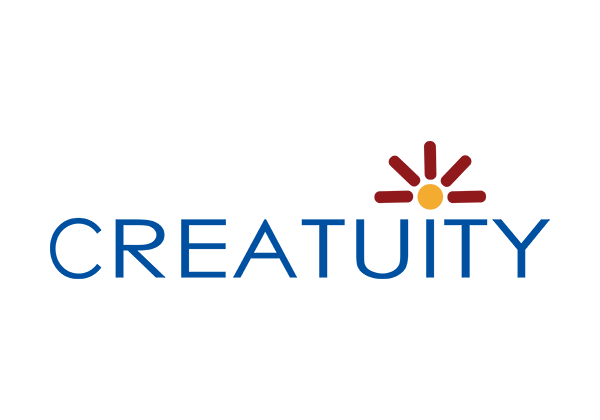 Creatuity helps fast-growing eCommerce brands excel. Our experienced in-house team creates and grows exceptional Magento stores that engage your customers, drive conversions, and perform fast. 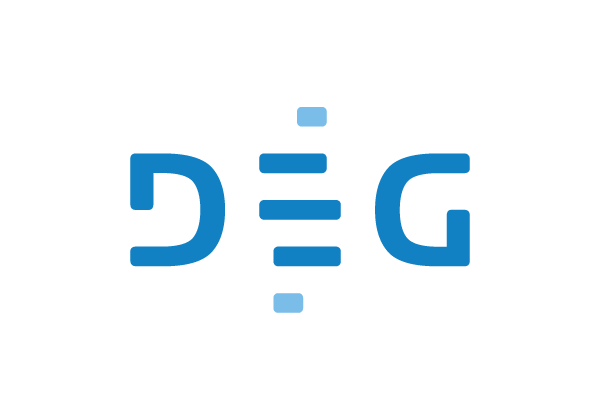 A Magento gold partner, DEG is a digital agency purpose-built to meet clients in the moment with relevant & data-driven marketing, commerce, and collaboration solutions. Forix covers ecommerce builds to complex ERP integrations, and custom development to mobile apps, we serve a wide variety of companies and are a Magento Gold Partner. 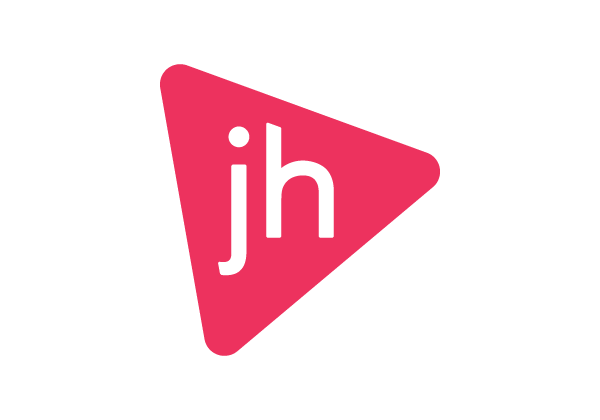 We're the eCommerce agency you can talk to. For over 8 years, our 100% US-based team has been helping our partners deliver world-class shopping experiences to their customers. 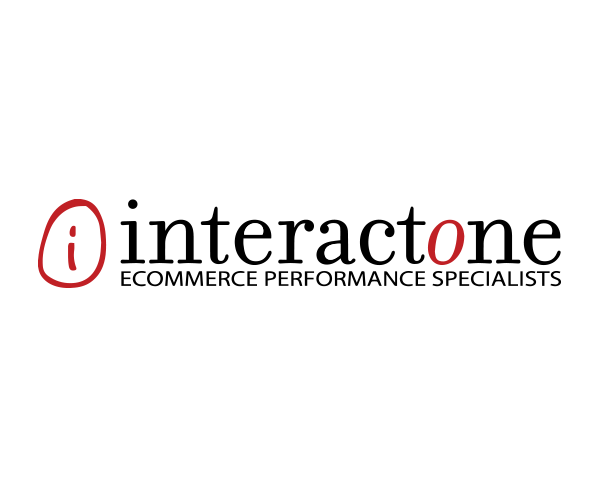 InteractOne builds every project on a solid strategic foundation, whether we're building and integrating a new eCommerce site, or "simply" managing SEO. Planning nets success. 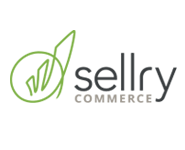 Sellry is an ecommerce agency helping clients create sustainable ecommerce growth by giving customers first-rate purchasing experiences, optimizing purchase funnels and increasing customer lifetime value. 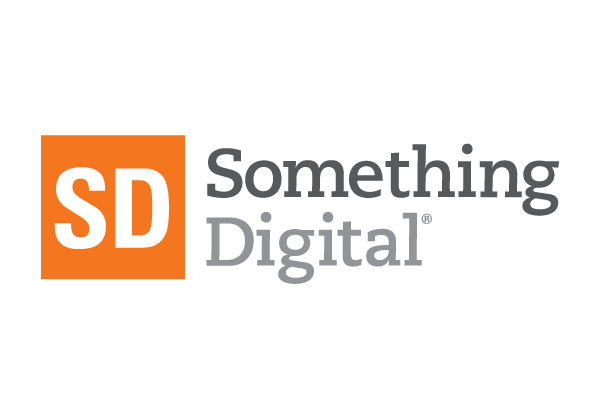 Something Digital is a Magento Gold Partner that delivers high-quality ecommerce solutions. SD can carry a project from concept to launch, step in to complete unfinished work, and provide ongoing support for strategic growth. 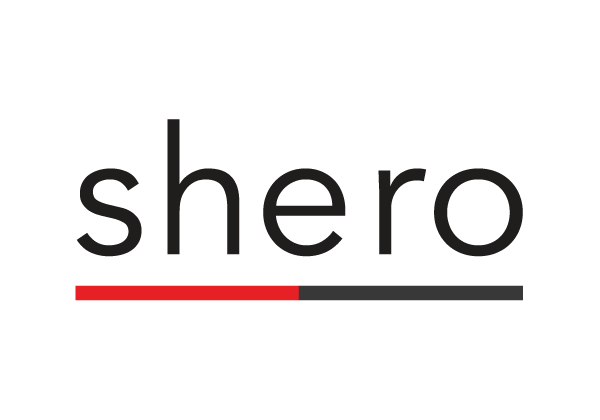 Shero is a NY Magento and eCommerce agency specializing in providing unique solutions to complex issues like Website Design, Optimization, Strategy, ERP, and POS Integration. 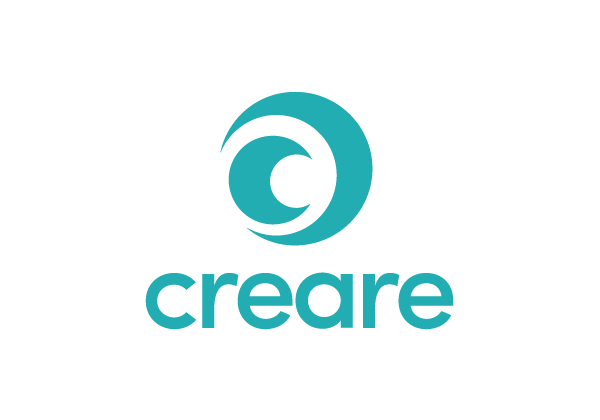 The Creare Group is one of the UK's leading web design and digital marketing agencies for small to medium businesses. 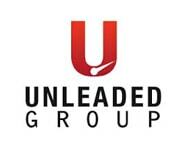 Unleaded's Magento-certified + certified-plus team drives your ecommerce concept to the finish line. We've mastered hybrid Magento-ExpressionEngine builds boosting content to commerce balance that Google favors. Financing options. 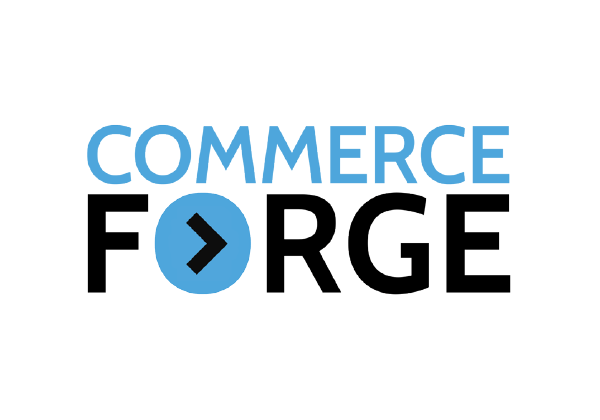 Commerce Forge helps manufacturers and retailers harness technology and marketing tools to grow their business. 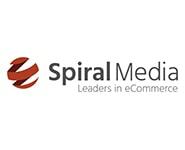 We’re a full-service ecommerce team providing strategy, marketing and development. 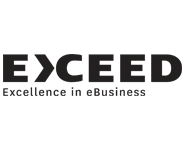 Exceed Online, a digital commerce agency with over 15 years industry experience in eCommerce and one of the first Bigcommerce partners within the Asia-Pacific region. 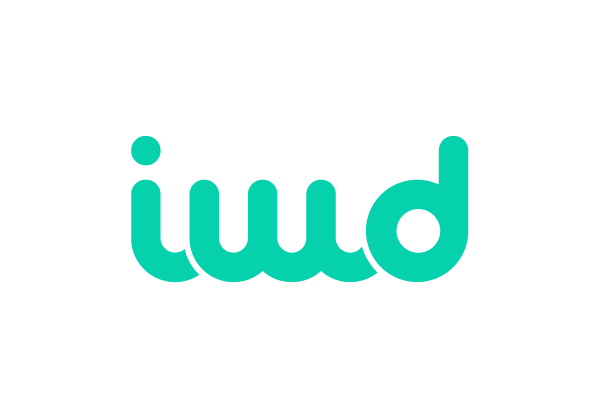 IWD Agency is a digital agency that makes eCommerce simply fun! 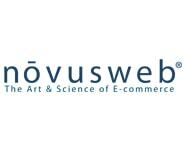 Our mission is to make innovative, fun and rewarding eCommerce experiences for our clients. 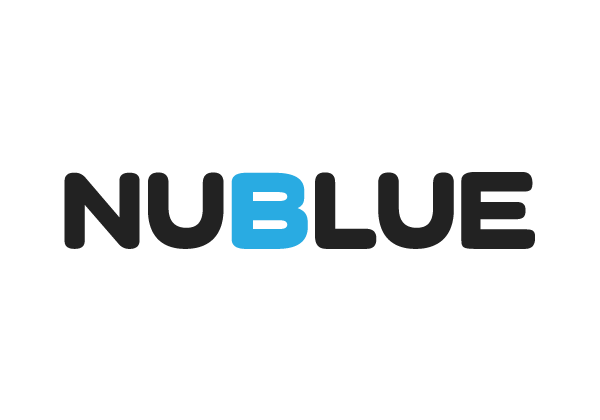 Nublue is an Agile, North West based ecommerce agency and managed hosting provider, who specialise in Magento to build bespoke ecommerce experiences. 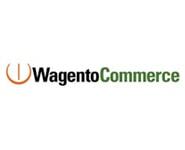 Wagento is a Magento Solution Partner that specializes in any size project. We have Magento certified developers that only work with Magento. 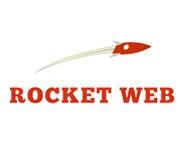 Rocket Web is a multi-award winning Magento solution partner. Rocket Web is passionate about service and loves partnering with clients willing to take risks for excellence. 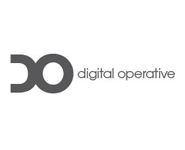 Digital Operative description: We are a full-service digital agency that delivers better customer experiences at the convergence of creative, content and commerce for retailers and brands. 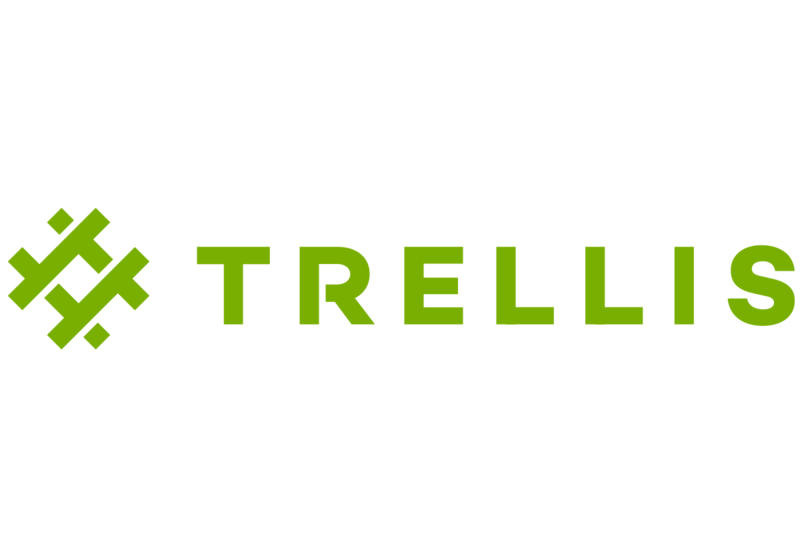 Trellis is the go to partner for your digital transformation projects such as complex integrations or building an intuitive user focused brand experience. 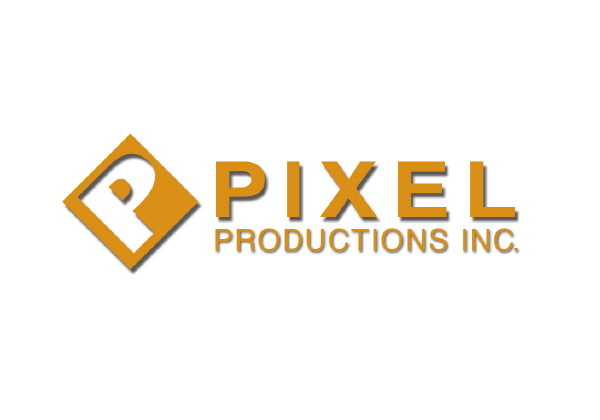 Pixel Productions is a full-service agency with an emphasis on website design and development. 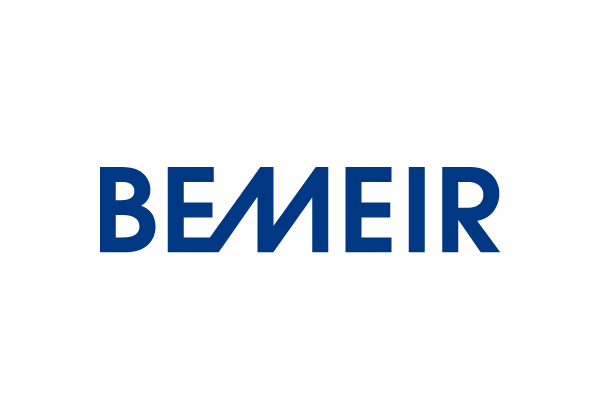 We provide a complete range of services that help shape brands around the globe and we're eager to partner with your company. 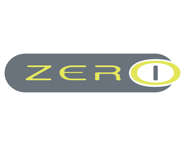 ZERO-1 have been established since 1999, specialising in E-commerce systems which can offer modular, affordable technology to the SME sector. 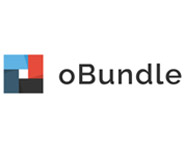 We build and support online stores around the world, helping them manage and achieve their goals. 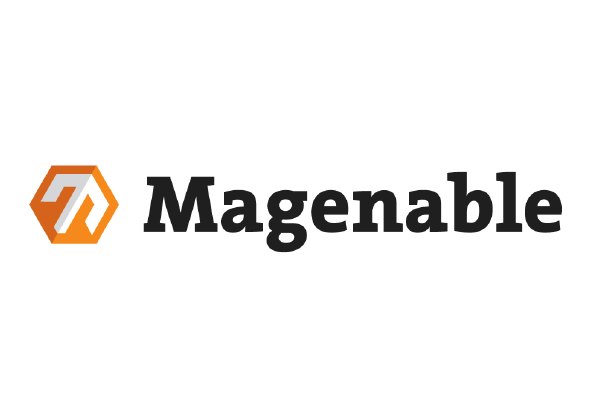 Magenable is boutiques eCommerce consultancy based in Melbourne (Australia) that helps to create and improve e-commerce businesses. 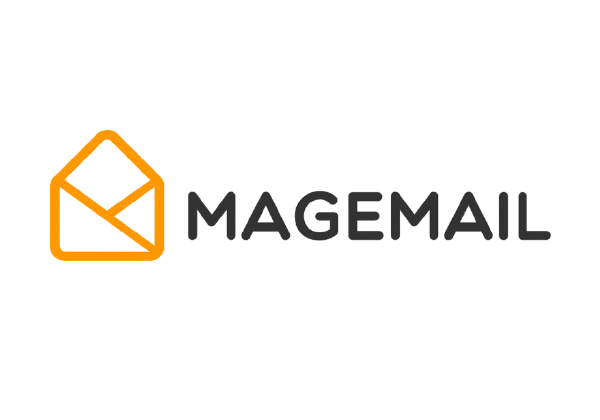 Magenables specialises in Magento and Zoey as platforms. 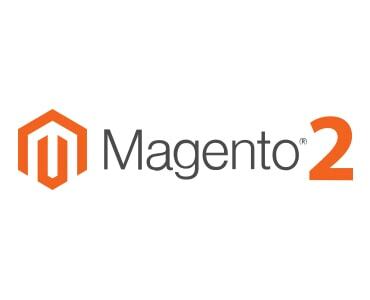 2J Commerce are a Cutting Edge Magento Partner Agency. 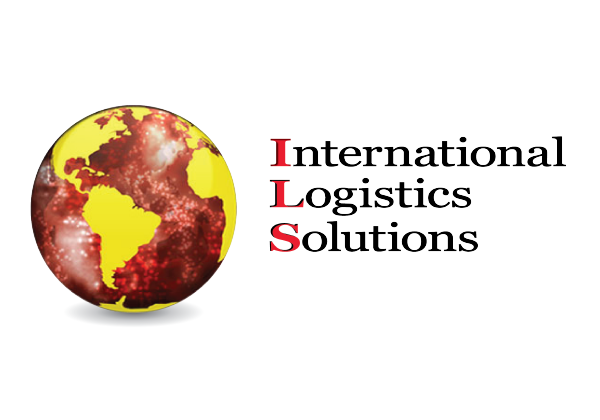 Our focus is a friendly, can-do approach to bring us together with clients all over the world. 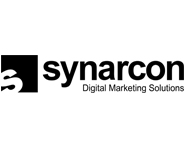 Australian based full service digital marketing agency. Google Partner. 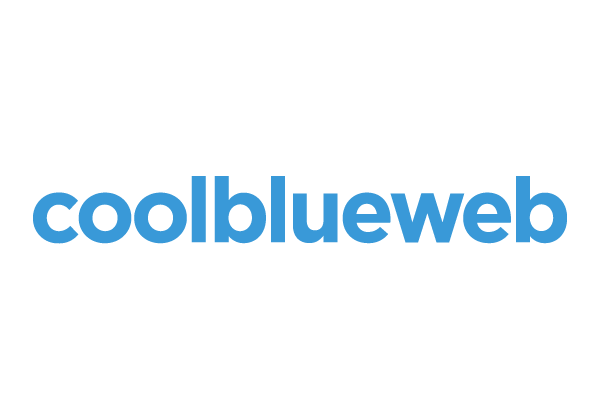 Bigcommerce Partner. Specialist in website launches, paid search, SEO, display advertising and much more. 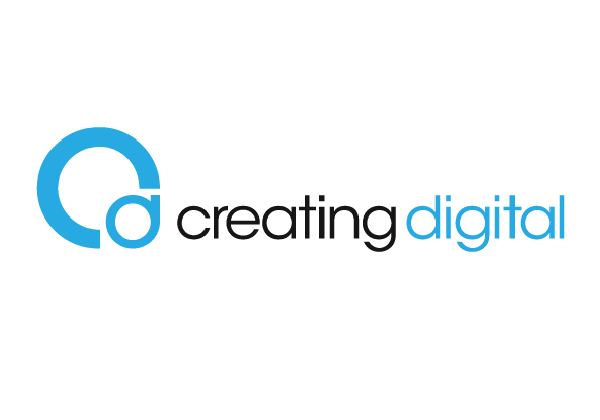 Pinpoint Design are an award winning full service digital agency located in Harrogate, North Yorkshire. 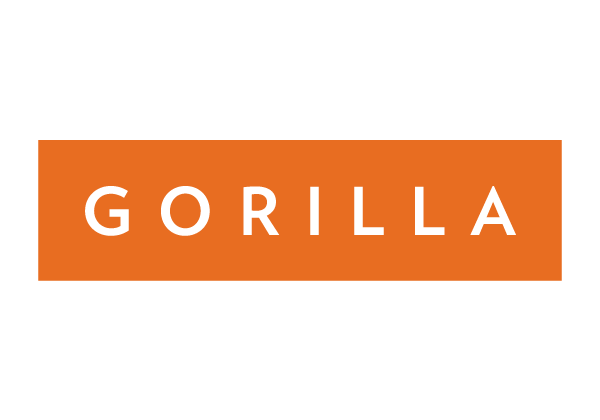 They specialise in Magento builds, integrations, performance optimisation and digital marketing services. port80 is an award winning design and development shop with decades of experience, with our primary focus being ecommerce. 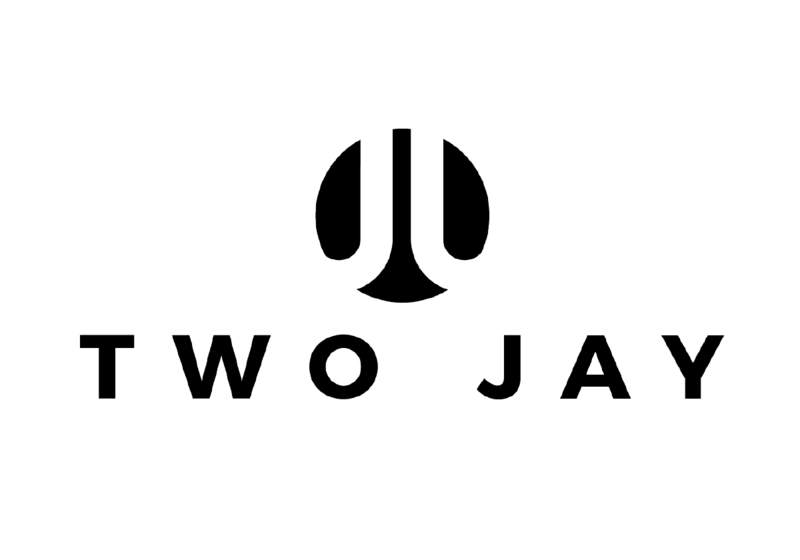 Based in Vancouver, Canada, we help clients around the world solve problems across all major ecommerce platforms. 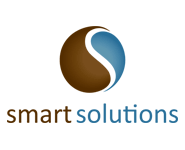 Smart Solutions is a talented team of Magento architects, analysts and developers committed to providing eCommerce solutions that deliver business results and accelerate sales. 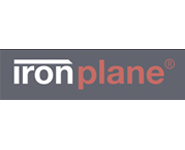 PushON are a full service ecommerce agency and Magento Professional Partner based in the UK. 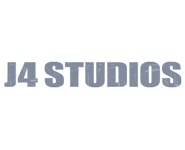 J4 Studios is a small design and marketing firm working with small to medium sized clients. 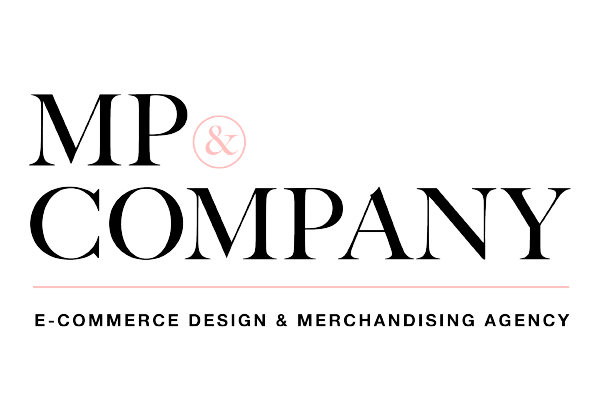 MP & Company are your digital commerce specialists, dedicated in helping online retailers grow and operate more effectively online. 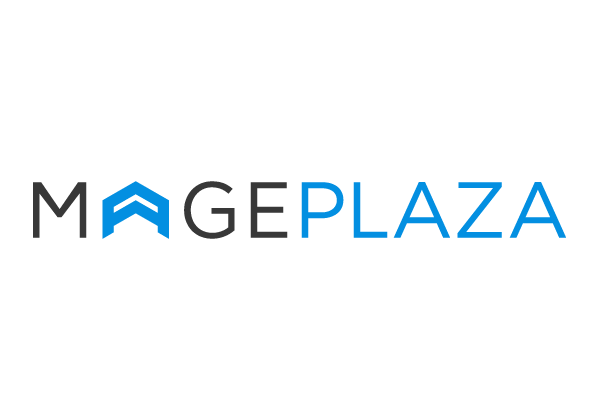 MP & Company has been helping B2C & B2B merchants launch on Zoey for years. Services include - setting up stores, custom web design, merchandising or general consulting services. Our mission is to help merchants use Magento® to power their online businesses. 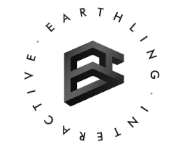 Earthling works with clients across the globe to envision and develop unique, high quality sites for complex business problems. Magento is our go-to platform. You deserve to have your project done right the first time, and we guaranty that promise. 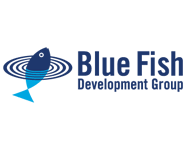 Blue Fish specializes in B2B strategy, development and integrations. 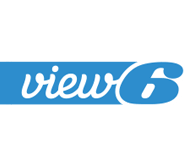 View 6 is a UK-based e-commerce specialist. At View 6 we can quickly understand your needs and expectations and work with you grow your online business. Full service, certified Magento ecommerce agency. 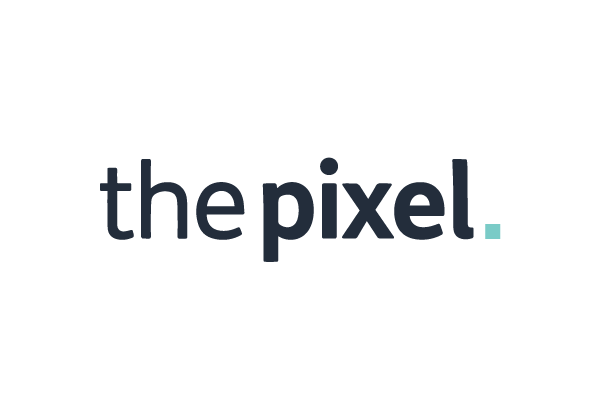 Whether you're starting a new site, migrating from another platform or improving your existing platform, we help you select and use tools that let you focus on business and not technology. 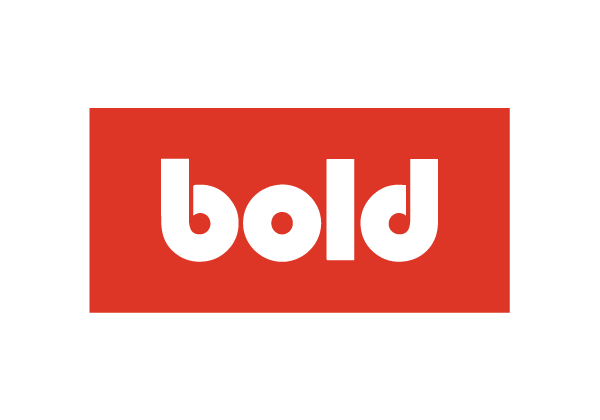 We're a team founded by ex-BigCommerce support engineers, based in Austin, Texas, with a passion for entrepreneurship & web development. 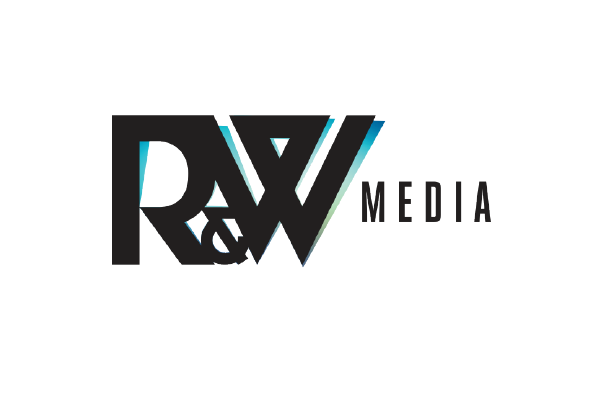 R & W Media is a leading Magento eCommerce agency based in London, UK. We produce beautiful, user-friendly and conversion converting online stores. Your business is in safe hands when working with us. 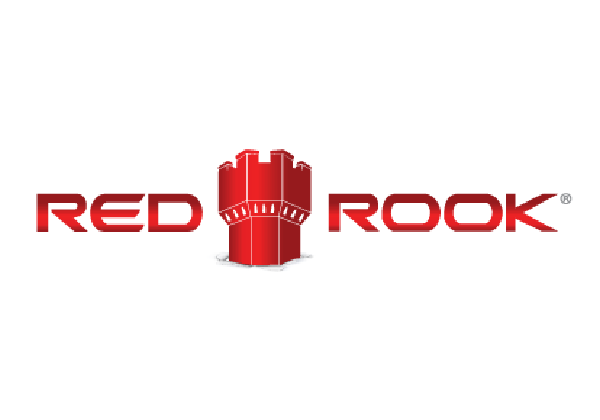 Red Rook specializes in Omni-channel Retail, including Order Management, Marketplace, and POS, leveraging Magento and NCR Technologies to support hundreds of clients in North America. 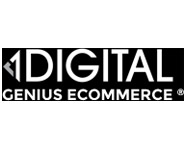 We are a group of creatives, strategists, designers and developers that have a broad and deep expertise in the area of eCommerce with genius 1Digital employees working around the globe. We understand the complexities of building and operating the most frictionless experience for your Magento store. 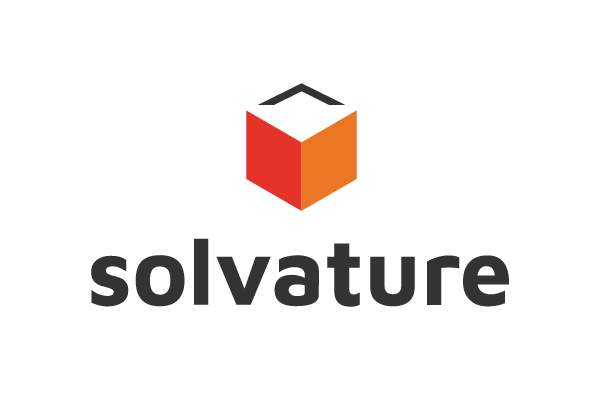 With Solvature, the growth potential of your store is limitless. 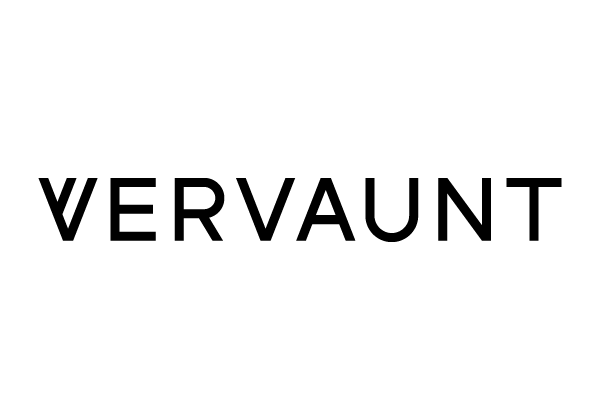 Vervaunt helps ambitious brands grow and scale their online business through expertly managed paid media strategies, hands-on eCommerce support and replatforming guidance. 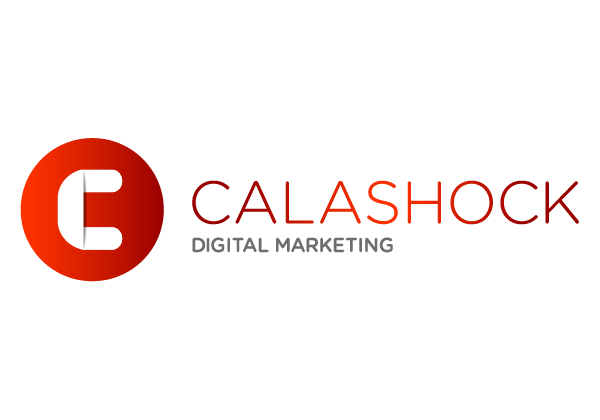 Calashock is a full-service ecommerce digital agency specialised exclusivley in BigCommerce, working with SMEs and Enterprise clients in Europe and North America. 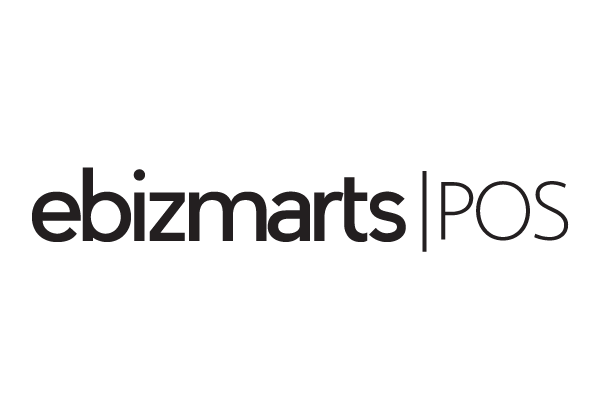 Our partners are upstanding members of the eCommerce community. They supply the highest quality products and services to their customers and are known as the best in their industry. 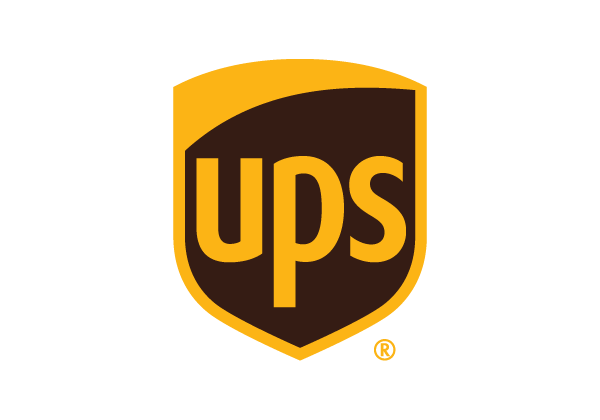 UPS® is a global logistics company and one of the most recognized and admired brands in the world. 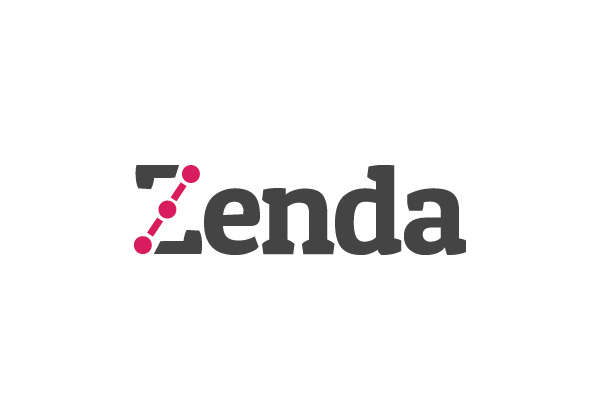 Zenda, a sister company to British Airways, provides pickup and delivery services from the United States to Europe with full door-to-door tracking, automated landed cost calculation, and DDP delivery (pre-paid duties and taxes). Australia Post provides postal, retail, financial and travel services to Australians. 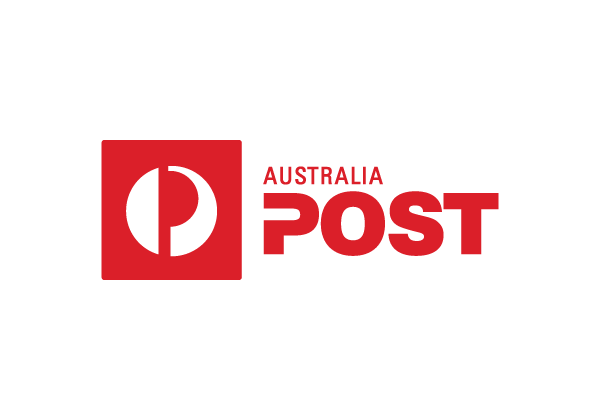 Australia Post and StarTrack deliver more than four billion items to 11.4 million addresses across Australia. StarTrack, a business of Australia Post, has the credentials and resources to tackle any logistics challenge. 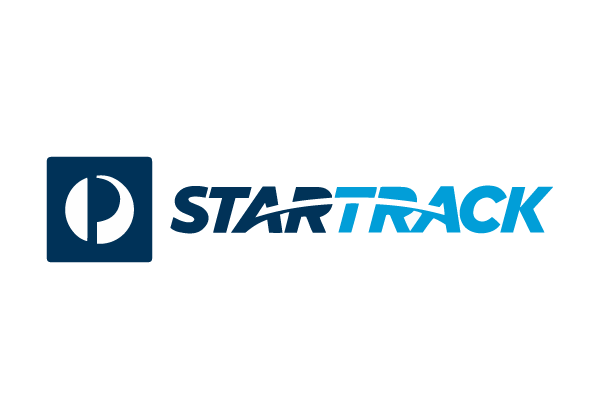 Together StarTrack and Australia Post form Australia's most trusted freight and logistics provider. 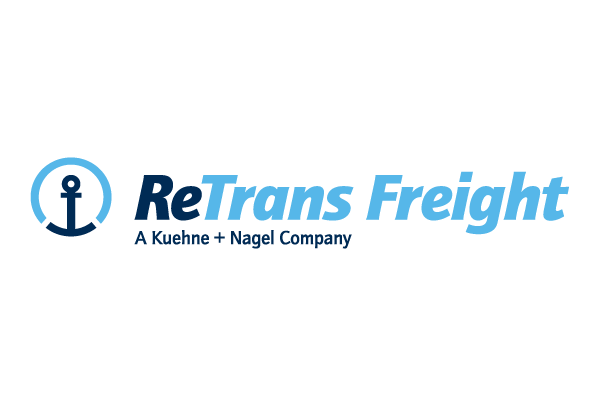 ReTrans Freight impacts your business more than any freight management company through integrated transportation and technology solutions that deliver maximum flexibility and transparency. 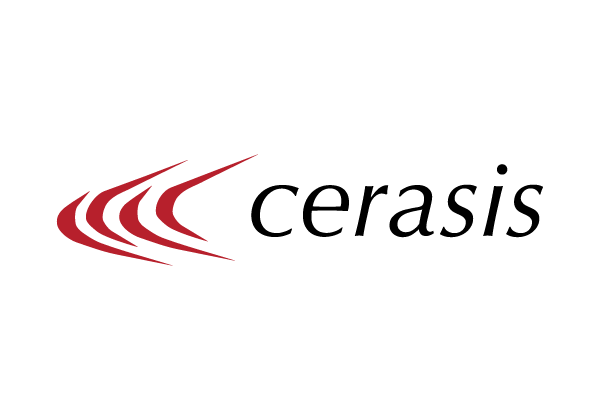 Cerasis is a Third Party Logistics Company integrated with over 60 LTL Carriers across the US. As a global shipping provider with DHL Express, we focus on technology and speed to effortlessly bring international customers closer than ever before. 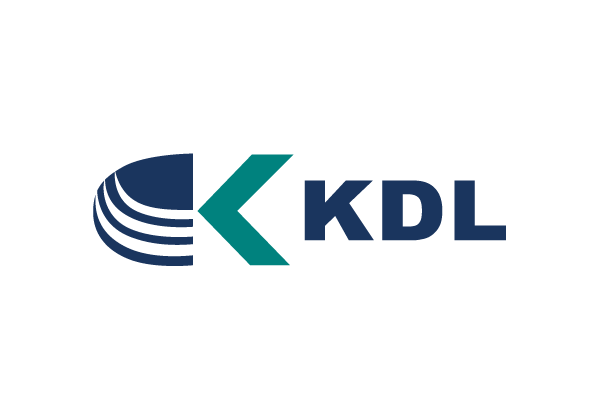 KDL is the market leader in transportation services, technology, and supply chain logistics functions. 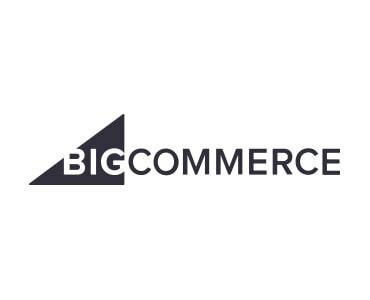 BigCommerce, the leading SMB and Enterprise e-Commerce software platform, provides a world-class, hosted SaaS solution and shopping cart software for online businesses and websites. 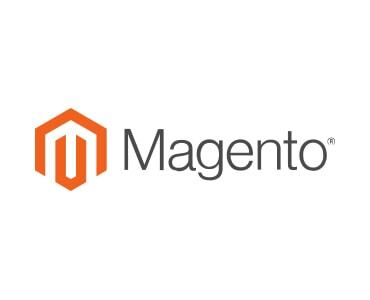 Magento is the eCommerce software and platform trusted by the world's leading brands. It offers flexible, scalable eCommerce solutions designed to help you grow and succeed online. 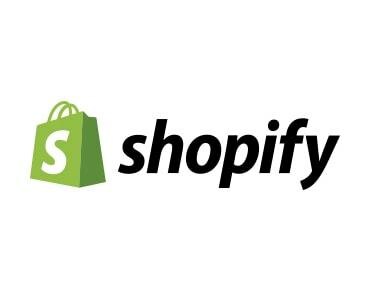 Shopify allows you to set up an online store to sell your goods. 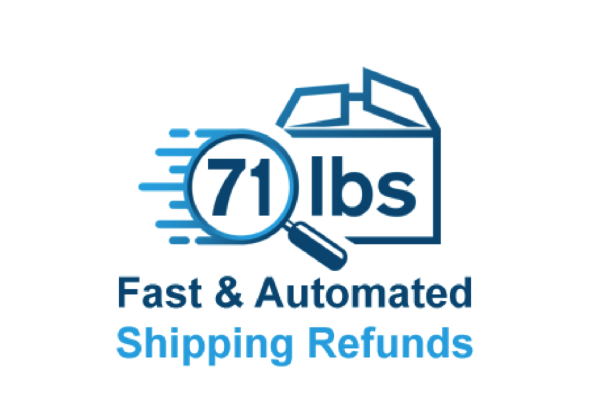 It lets you organize your products, customize your storefront, accept credit card payments, track and respond to orders — all with a few clicks of the mouse. 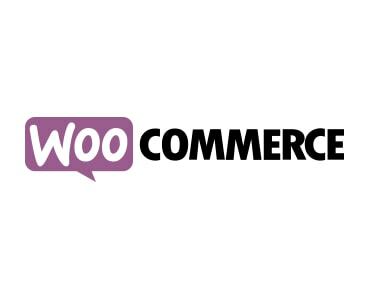 WooCommerce gives you the control to sell anything, anywhere. Beautifully. 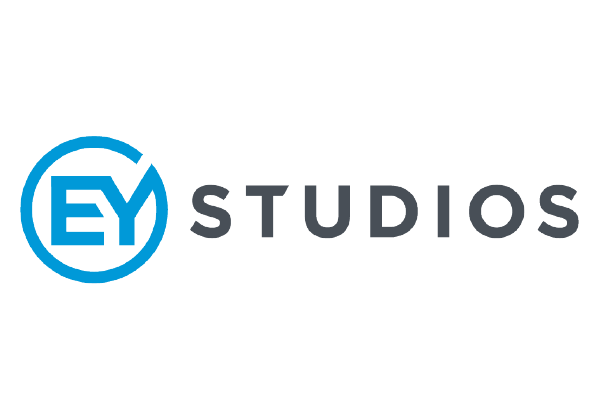 Zoey is an eCommerce Platform focused on B2B. Powerful access restrictions, catalog segmentation, order workflow, combined with a beautiful B2C experience. 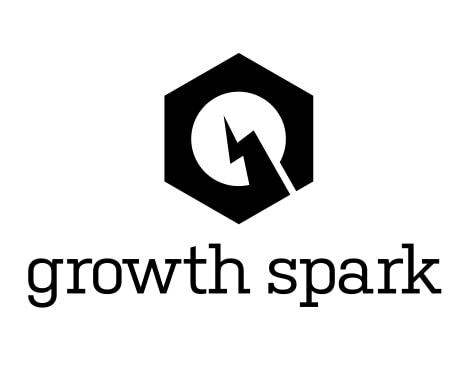 Sophisticated search, analytics and a growing App ecosystem at your fingertips. Get in touch to see how you can add ShipperHQ to your platform! 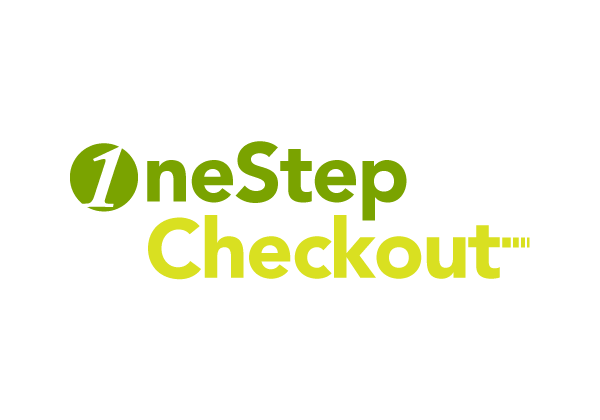 OneStepCheckout is the leading Magento Checkout Extension provider. Our only goal is to provide the best checkout experience possible for Magento combined with superior customer service. 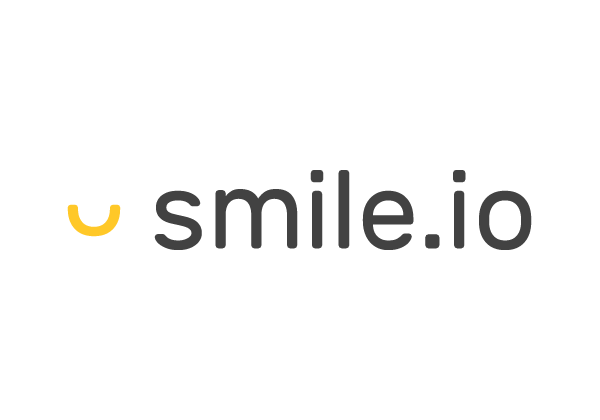 Smile is a customer retention app that allows you to create a rewards program to keep your customers loyal. 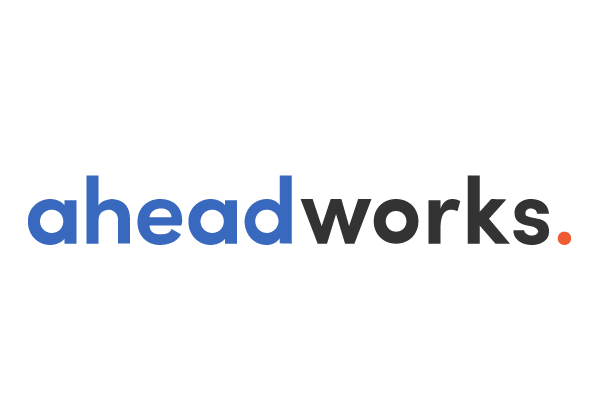 aheadWorks is the leading provider of premium Magento extensions that meet the highest quality standards adopted in the ecosystem..
Get your customers coming back with the triggered email app for Magento. 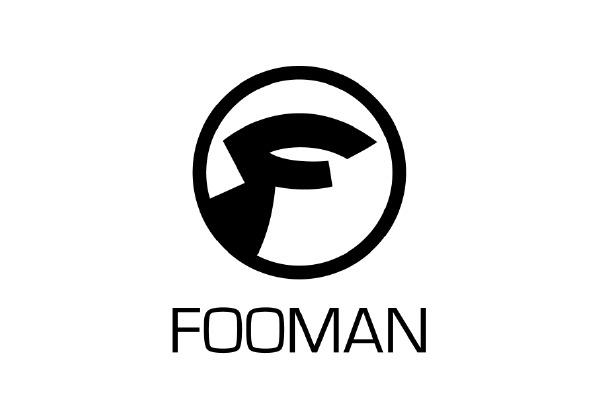 Fooman develops quality, trusted Magento extensions that help you and your clients run a more efficient and profitable Magento business. 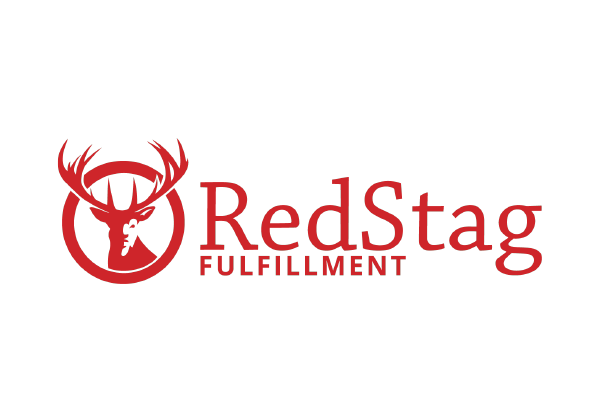 Red Stag Fulfillment is a US-based provider of ecommerce fulfillment services, with a 100% guarantee for receiving, inventory accuracy, order speed and order accuracy. 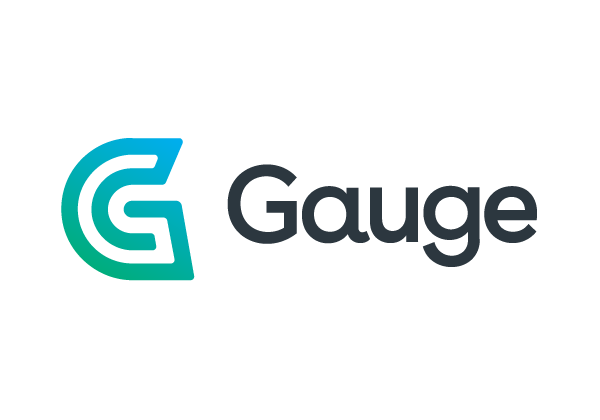 Your trusted EU-GDPR compliant platform for agile and scalable iPaaS ecommerce integration. 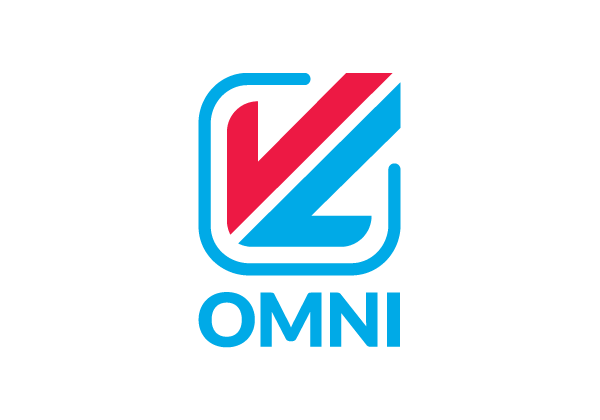 Top multichannel merchants trust VL OMNI to guide their strategic growth. 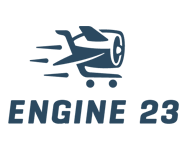 Hurricane is a fully compliant landed cost engine providing accurate, real time duties and tax calculation. 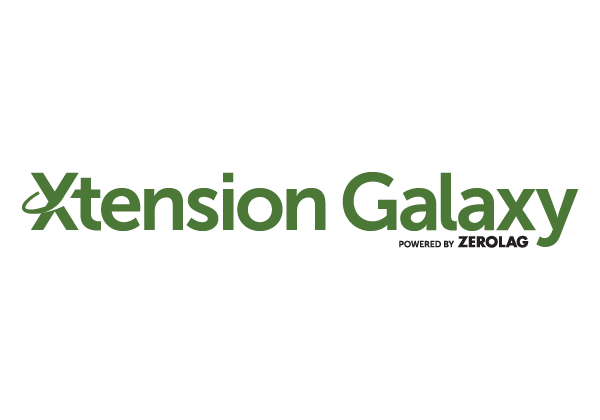 Xtension Galaxy is a curated Magento marketplace that equally serves merchants and developers. Xtension Galaxy is the trusted source for Magento extensions and services.